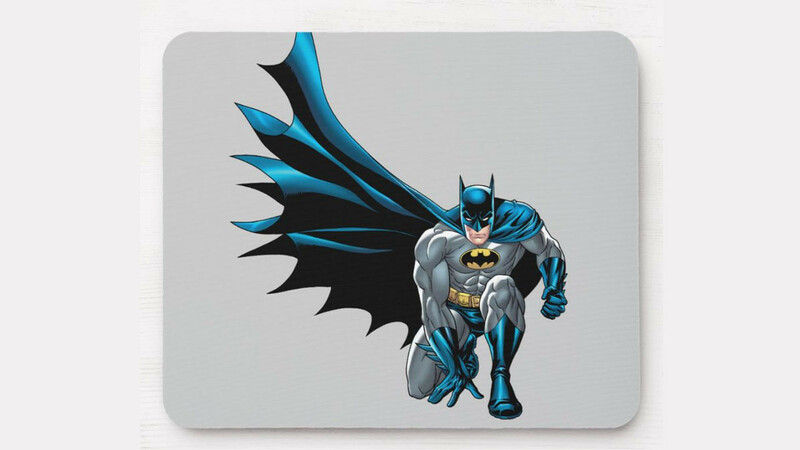 This cool mouse pad is a fun idea for any Batman fan. A great way to personalize your office or study space. 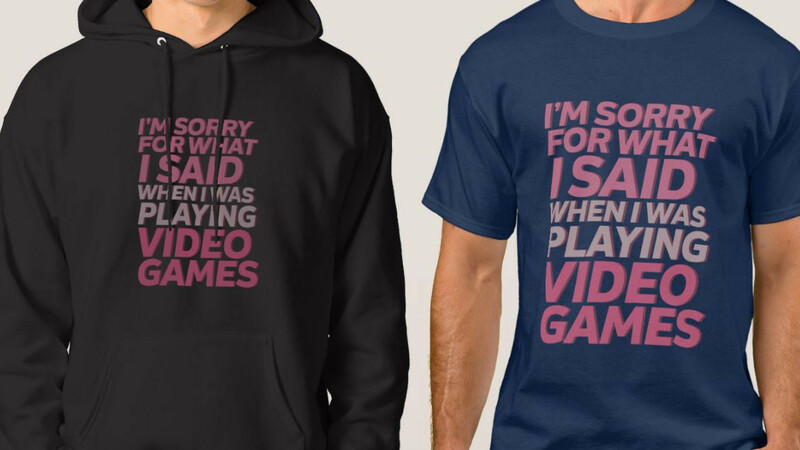 This fun gamer shirt is perfect for anyone who does not like to be disturbed while playing. If you know a gamer that does not like to be interrupted they are sure to relate. 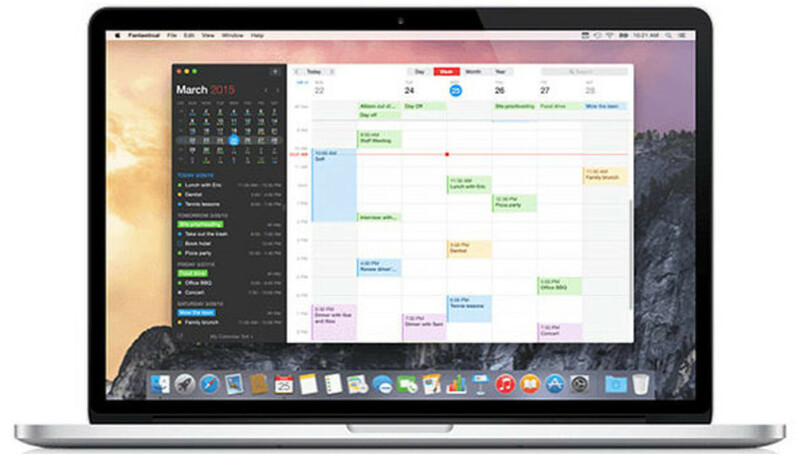 Get 8 top rated apps for Mac for one extremely low price. 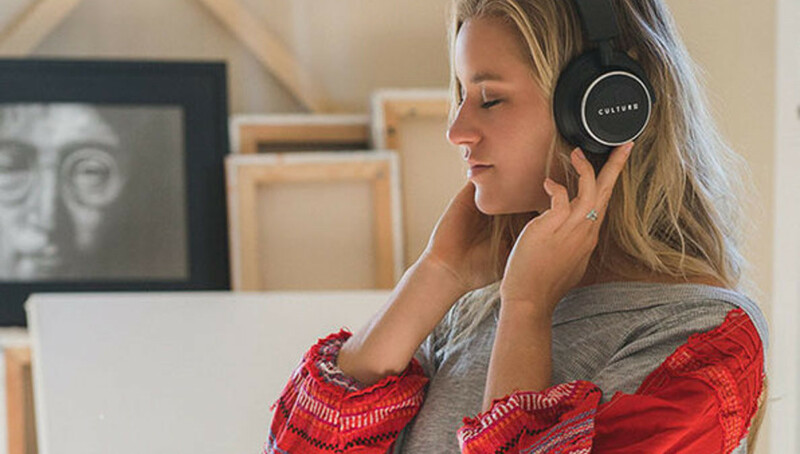 These bluetooth headphones block out 98% of outside noise so you can enjoy crisp, clear audio. 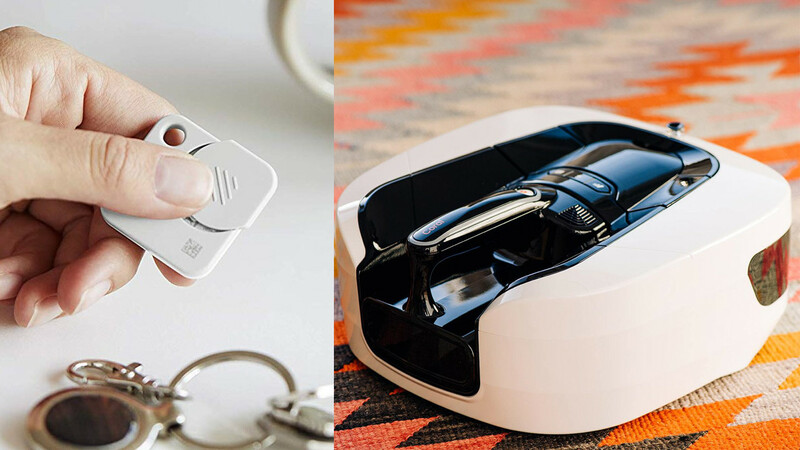 Wirelessly watch TV, play video games, or take phone calls easily. 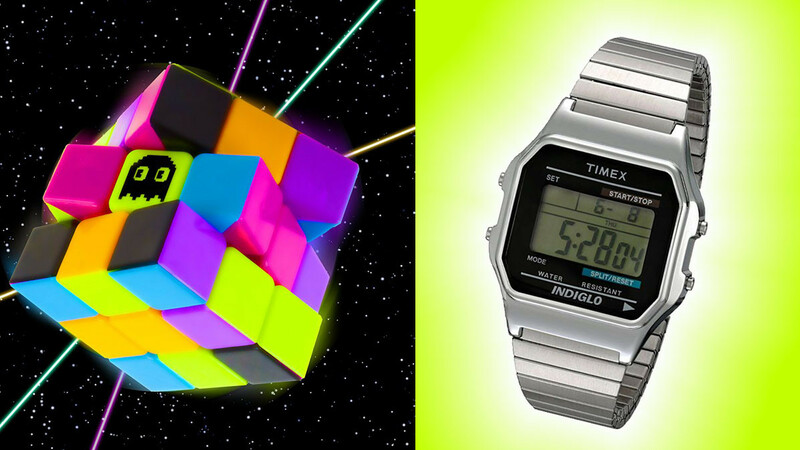 These cool retro gadgets are sure to invoke a sense of nostalgia. 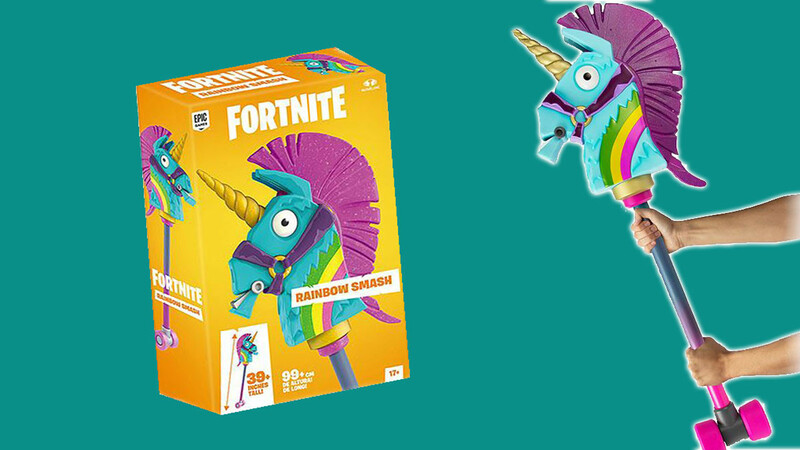 They are also fun items for fans of 80s style or retro gaming. 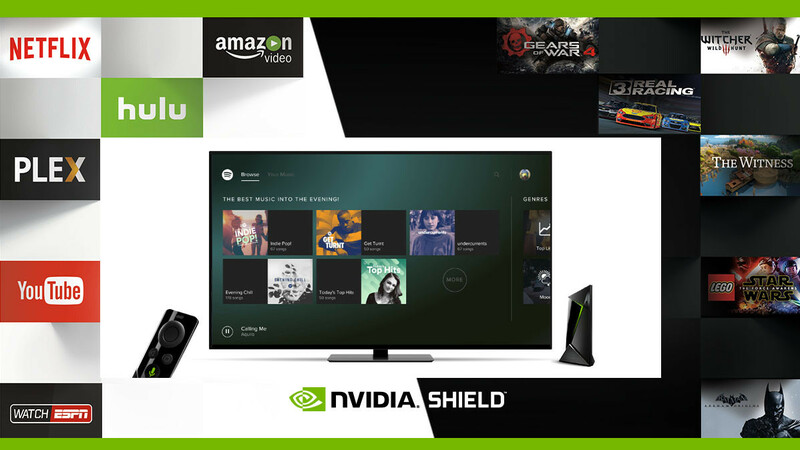 The NVIDIA SHIELD is an advanced media player that is designed for streaming and gaming. It is voice controlled and has lots of very cool functions. 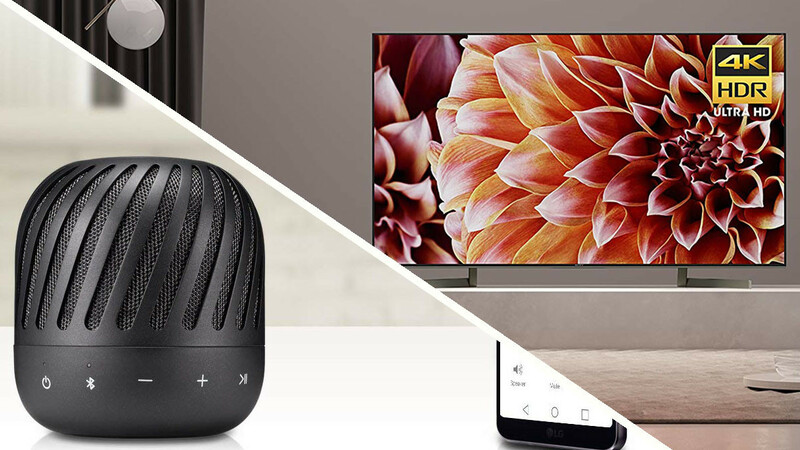 This list of home entertainment products that are currently trending features some great products. The emphasis is on quality, functionality and value for money. 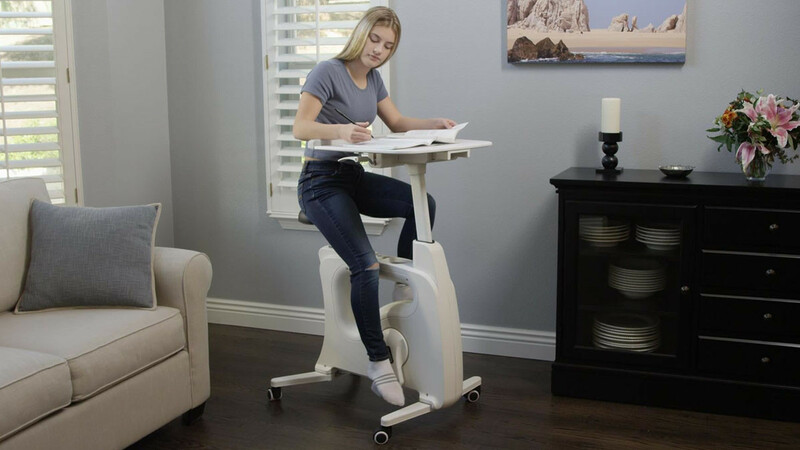 It can be hard to get enough exercise when you spend a lot of time in the office. The Deskcise Pro is here to help you solve that problem. 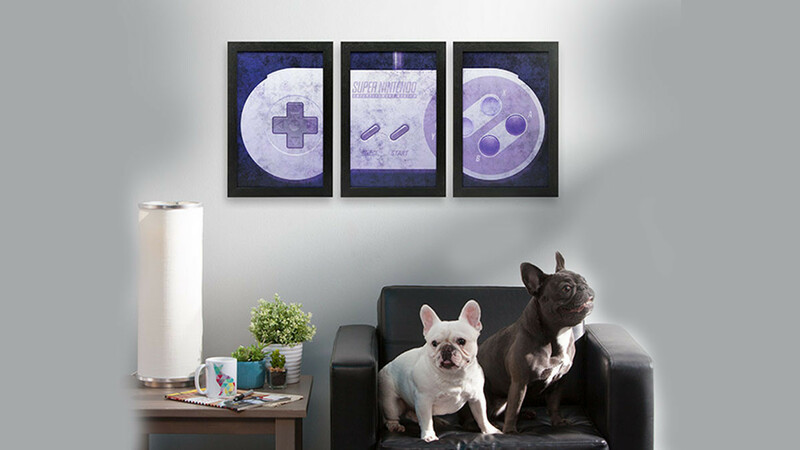 This wall art set features a Super Nintendo controller. A cool choice of artwork for a gaming area or as a gift for a Nintendo fan. 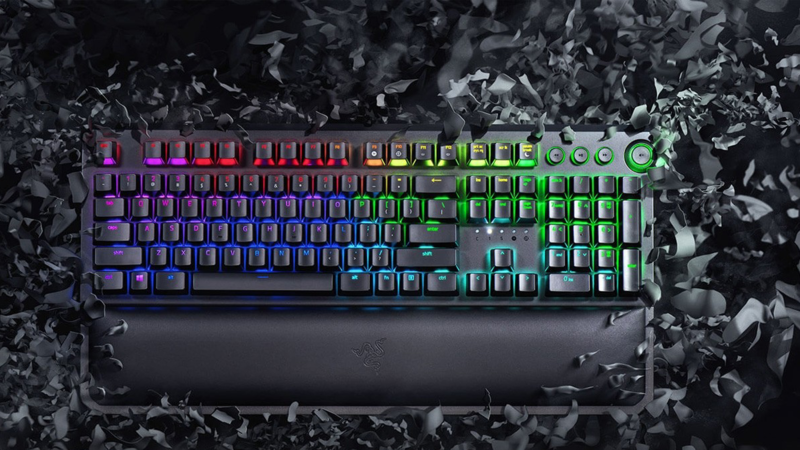 The Razer Blackwidow is a tournament grade gaming keyboard. It is fast, durable, responsive and easy to customize. 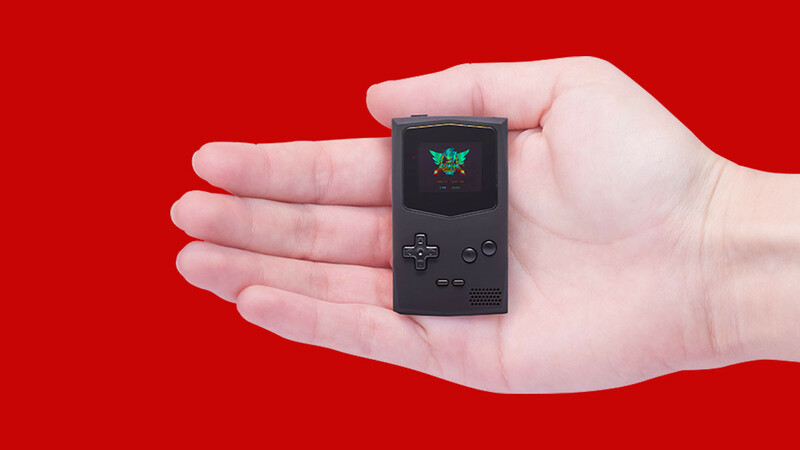 This is the world's smallest portable game boy. It is a lot of fun and small enough to take everywhere. There is an interesting range of cool stuff here sure to suit your favorite technology fan.